Flags - Flag webshop: Why are you wasting your precious time for quations requests, when you could make the purchase in 2 minutes? 5 questions - 5 answers! How can I choose a flag? Do you have personal transits? Where can I send my graphic if I would like an individual flag? 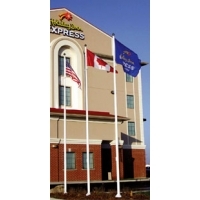 Choose locally, where you will use the flag, ground-mounted or terrestrial flagpole. Pick out what type you wish to flag national or unique. If you want a unique flag, after determining number, the calculator can help you calculate the price. If you have any information calculated based on the number of pieces you have the price, add to basket and then we are waiting for the artwork to our e-mail addresse. 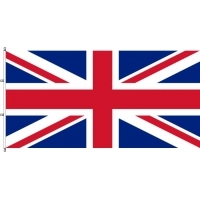 At the unique flags minimum order size of 1x2m! 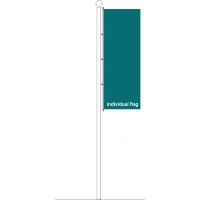 For the other flags simply need to select the appropriate type and size of flag for you, then enter the number of items in basket to reassemble and be entered through the buying process. Unfortunately, no - because we do not have customer service and shop outside Hungary. The ordered product delivery time, the system will send a confirmation.5-12 woriking days wou will receive your product. The time limit depending on the product and the available stock. To the info@corrad.hu e-mail address, at AI, CDR, JPG format with Pantone’s order code, constructed to scale. Sign up to get first hand news and special offers, and new products!